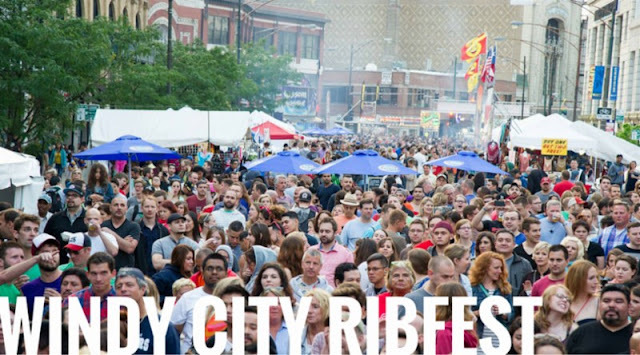 Top local and national ribbers will again mix saucy slab offerings that are complemented with an eclectic music lineup at this 8th annual festival. This tasty happening takes place over the long Fourth of July weekend. It grows in popularity (and crowds) each year and is now a must-visit Chicago summer fest! RibFest also features arts, crafts and a daytime kids' activity area. The Main Stage will offer an exciting line-up and strolling performers such as magicians, stilt walkers, lion dancers, and more provided by local Uptown businesses and non-profits. As the beneficiary of this year's event, Business Partners, The Chamber for Uptown, will receive a portion of the gate sales, beer sales, and all tips from beer/wine sales at the Main Stage Beer Tent. 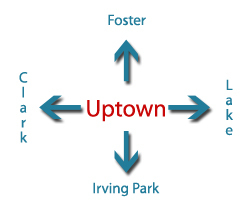 These funds will help go towards efforts to build a strong, unified business environment; facilitate economic development; and strengthen community - all to nurture a diverse, vibrant, thriving and strong Uptown. Help needed! From Friday, July 1 through Sunday, July 3, the Chamber needs volunteers to work the Main Stage Beer Tent. There are 9 shifts available - 3 shifts on each of the 3 days. 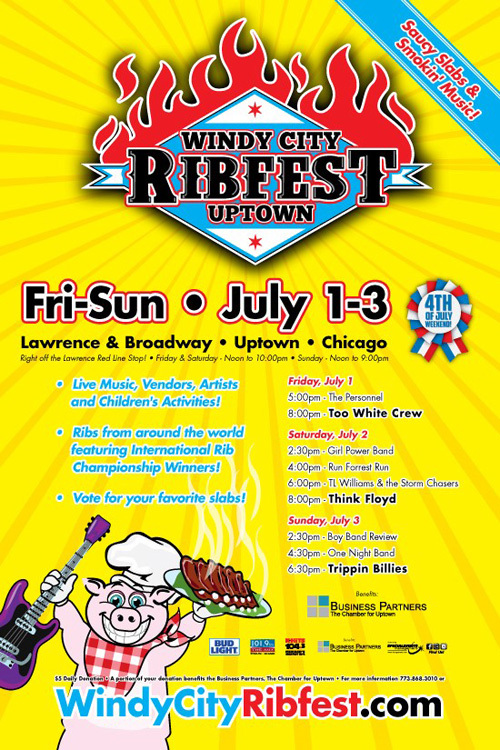 All volunteers will receive a complimentary volunteer t-shirt with the Windy City Ribfest logo. 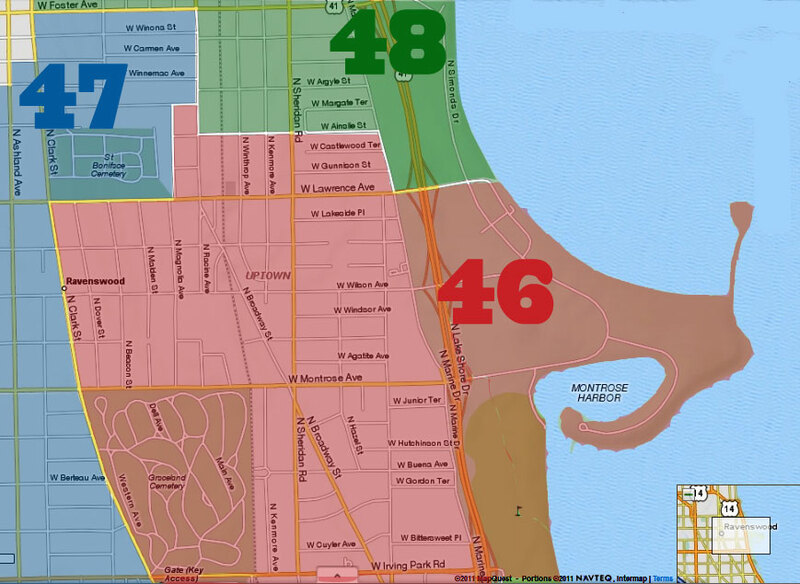 Click here to sign up for a volunteer shift!